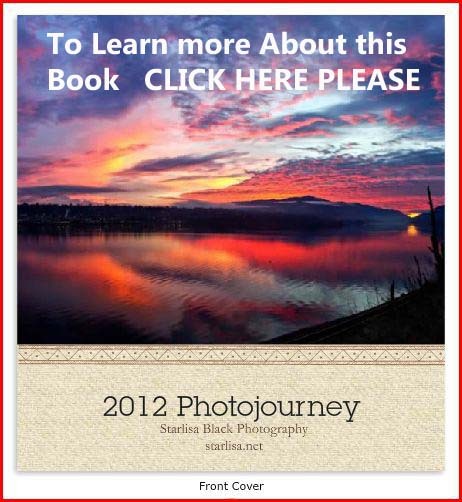 I entered a photo contest today…. really the first one ever! For some reason that has been a step forward that has been hard for me, whether that is due to lack of confidence in my work or some personal mental issue with making changes. It took on an epic feeling, and I prepared for this for a month, contemplating and practicing. The process of choosing became an exercise in really looking at my work for this last year and finding my best images, gathering them together in one place, images of light, with unique qualities. Once I finally submitted my five images, I felt like a weight lifted off my shoulders, like I broke through a barrier holding me back! Meanwhile, I am in the middle of a gallery show at Ten Speed North (our local coffee shop) in White Salmon, Washington; I have a SECOND gallery show lined up July 20 at the Inn of the White Salmon; AND a show in March at the local White Salmon Library! Here for your viewing pleasure are 24 of the best images in a slideshow. Only 5 of these made the final cut for Chasing the Light photo contest. 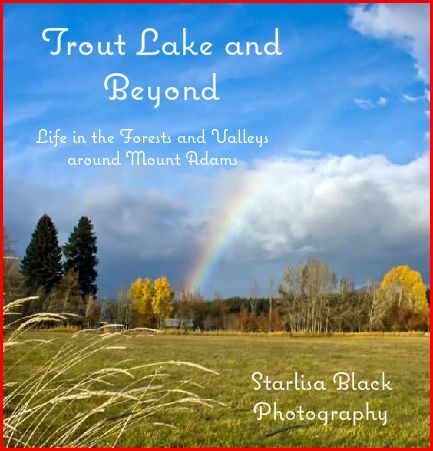 This entry was posted in Photography and tagged "Starlisa Black Photography", beauty, Best Images, coffee table style, color, columbia gorge, Columbia River Gorge, contest, healing, hope, images, inspiration, Lenticular, lenticular clouds, light, Mount Adams, photography, Starlisa, Trout Lake, Washington. Thank you Rebecca! I am chuckling to myself because I have no expectations of actually winning but I feel so good for finally entering that I am stoked! This one of the mountain is stunning! why you would lack confidence in your work is beyond me. You are a very talented photographer. good luck with the contest.